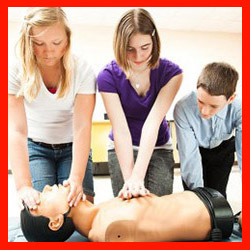 CPR is classroom course that is designed to teach how to recognize a number of life-threatening emergencies, how to provide CPR, how to use an AED and how to relieve choking in a safe, timely and effective manner. Student manual and wallet certificate included. Yearly re-certification recommended. People have been taking control of their income and schedule by becoming an Authorized Trainer. Life’s Emergency Training offers a training program approved by WSIB, which allows individuals like yourself, to earn extra income and buy back their time. 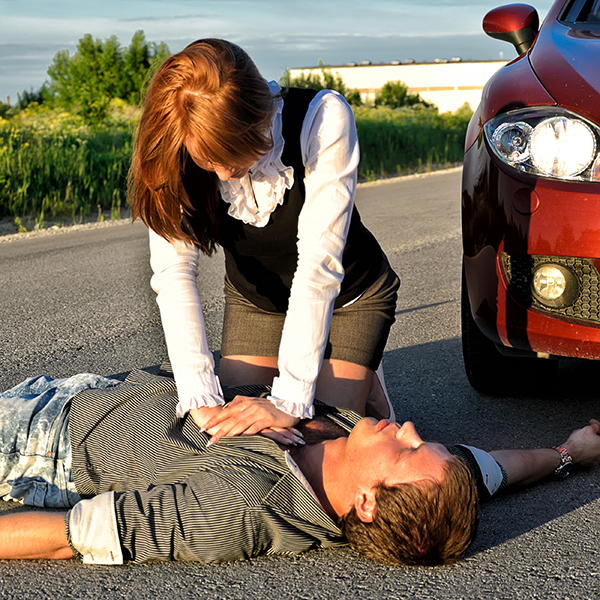 Learn how to perform CPR, as well as other lifesaving skills, in a range of in-hospital and out-of-hospital settings. This course is for healthcare professionals or students training to become healthcare professionals using a bag mask or Ambu bag for resuscitation. Student manual and wallet certificate included. Annual re certification recommended. 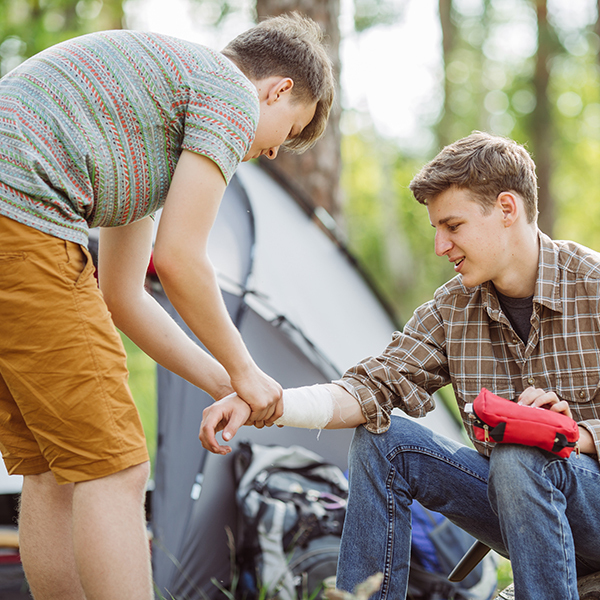 Give someone up to a 75 % chance of survival! This Plan includes these benefits with no extra charges. Hands on training with AED and CPR. 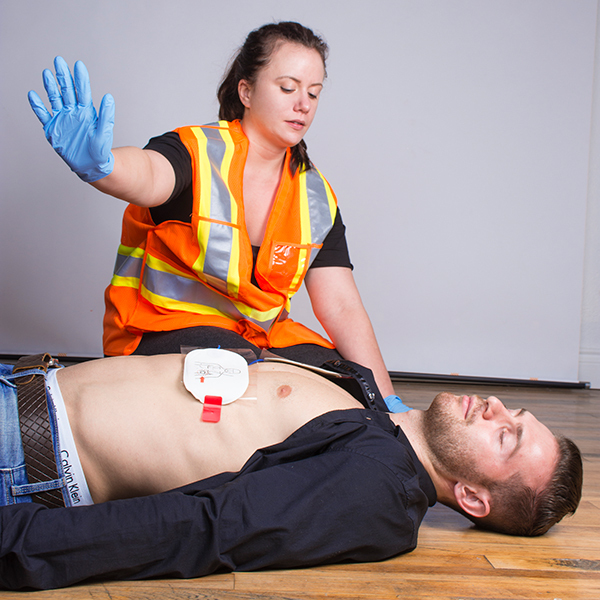 Train on AEDs that your company owns. Student manual wallet certificate are included. This is a WSIB certification valid for 3 years. 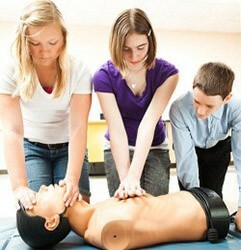 Become a Heart and Stroke Foundation Canada BLS Instructor. 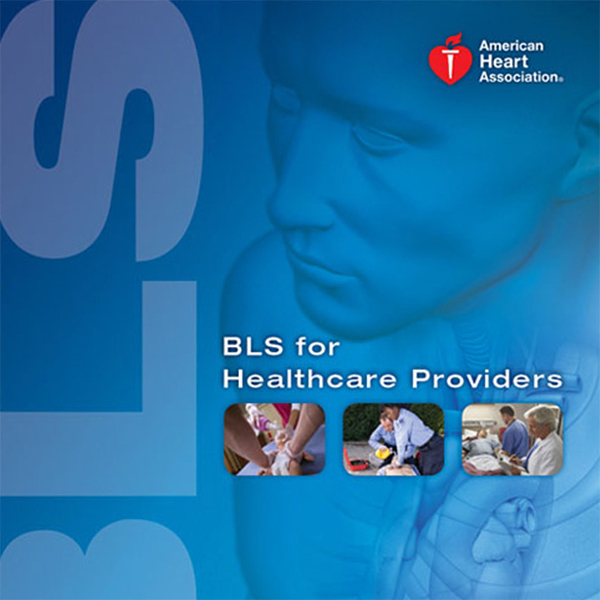 This 2-day program will allow you to teach healthcare providers and lay rescuers. Materials are extra through HSF distributor. 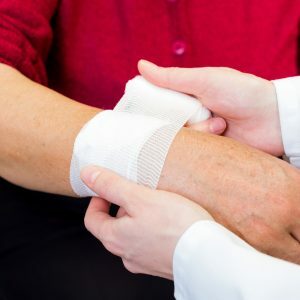 We are here to learn Basic First aid which will include Bandages, Abdominal Thrusts, Sign and Symptoms of a stroke and much more.